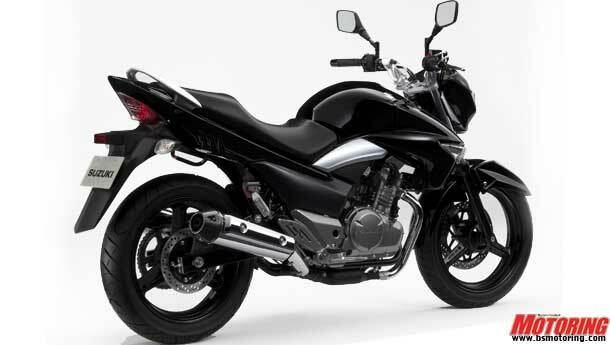 Suzuki unveils the new Inazuma 250cc naked! 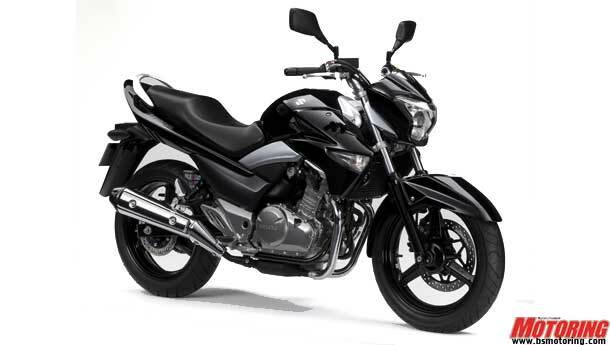 At the recently held Motorcycle Live show in the UK, Suzuki unveiled their latest offering – the Inazuma 250. 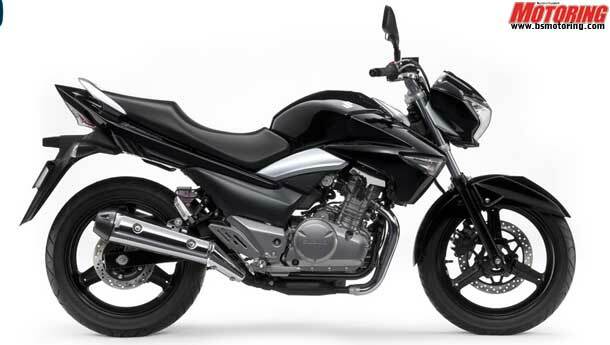 The styling is typically Suzuki - a mix of B-King and Bandit-inspired design features with the B-King-like front end along with a Bandit-style tail-end. Inazuma, by the way, means ‘Lightning’ in Japanese. Not exactly a name you’d reserve for such a tame, practical motorcycle, would you? This motorcycle features a parallel-twin 250cc engine which features fuel-injection, liquid cooling and comes with a six-speed transmission. Power is undeclared but the SOHC motor has been optimized for low and mid-range performance while the running gear is nothing too fancy – a dual-cradle frame with telescopic forks and single front/rear disc brakes. After all, this is a budget motorcycle in their line-up. It’s a new model in the UK and we expect it be priced competitively. Now, it remains to be seen whether Suzuki India will bring in this motorcycle to our market but the specs look right and it will do well, if priced right. Who knows? We might just see one sitting there in the spotlight at the Auto Expo 2012.